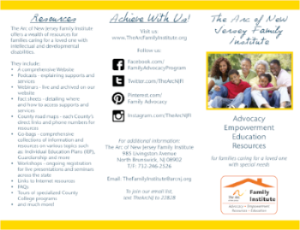 For more than sixty years, The Arc of New Jersey has been committed to providing information and advocacy to children and adults with intellectual and developmental disabilities and their families. Ensuring that families have the tools they need and are empowered to act have been our top priorities. 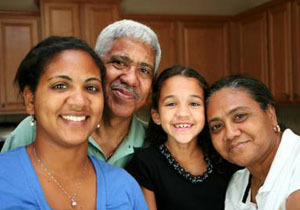 Over the years, The Arc of New Jersey’s programs and projects have focused on helping families and their loved ones receive the supports and services they need. We've learned that when families receive the proper information, training, mentoring, support and advocacy, families can make a difference in the lives of all individuals with intellectual and developmental disabilities. 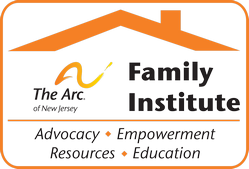 The Arc of New Jersey Family Institute is dedicated to providing timely information, advocacy, support and training to family members of an individual with intellectual and developmental disabilities. 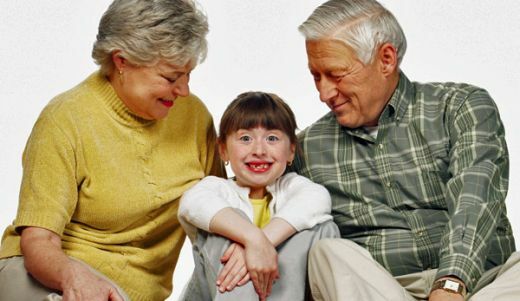 It consolidates all of our outreach and support to families under one program and greatly expands upon the activities that we are currently providing to families. It is crafted with the knowledge and expertise of our past initiatives in mind, and strives to harness the growing enthusiasm of families currently engaged with The Arc.